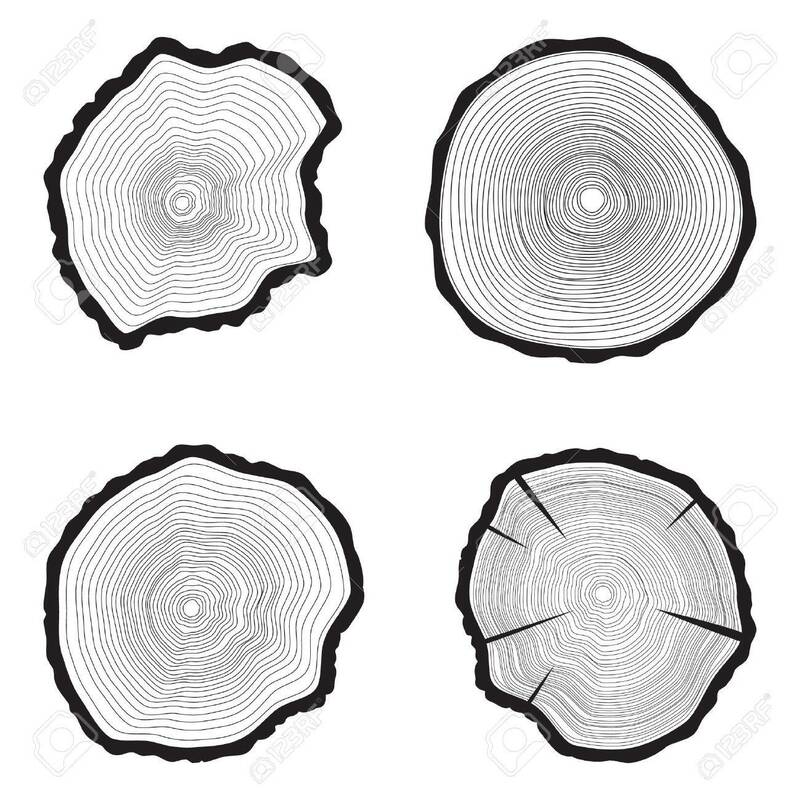 Set Tree Rings Background. Annual Tree. Vector Illustration, Royalty Free Cliparts, Vectors, And Stock Illustration. Image 43930016.